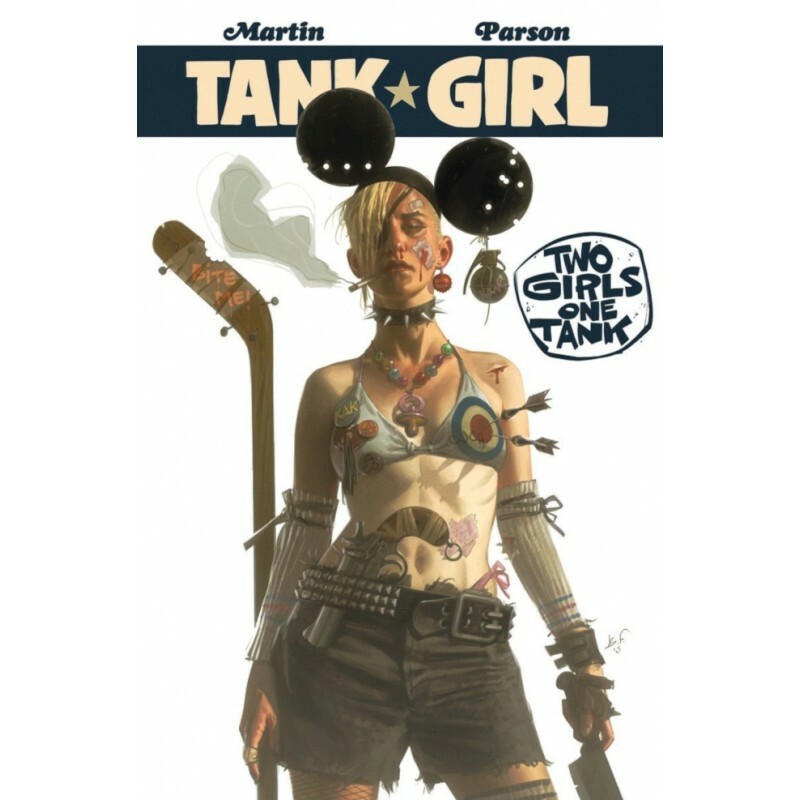 The first of a brand new Tank Girl trilogy from series originator, Alan Martin, and artist extraordinaire, Brett Parson! Expect a healthy dose of delirium and plenty of ball-crunching action in this high-octane cross-country skirmish that asks the question: is this world really big enough for TWO Tank Girls? Strap yourself in, folks; it's gonna be one helluva ride!